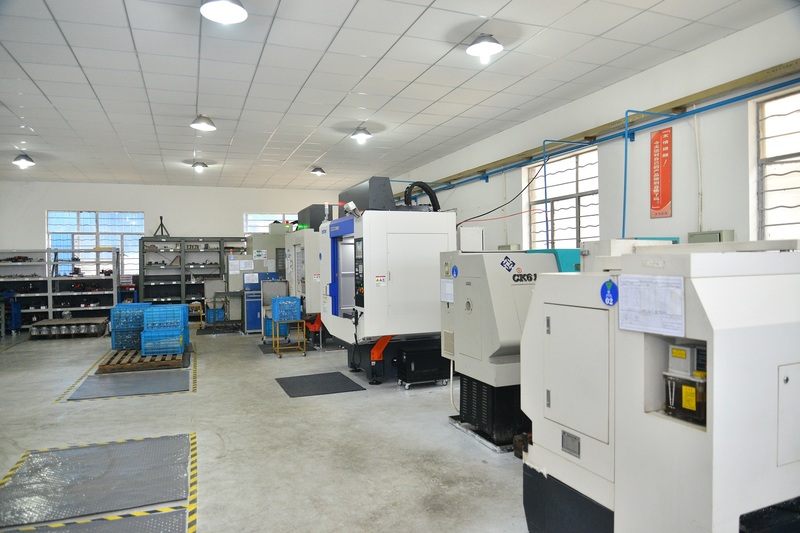 the part is applied to automotive Valve system,the part has requirement on the mechanical property, the processes of this part is not complex, but always auto part has large volumn, to ensure the consistency, for mass production, in process of die casting, the part will apply to automatic mold release agent spray, pick up the part with robot arm, the operator just need to setup the tooling according to the work instruction, and trim the casting with trim machine. 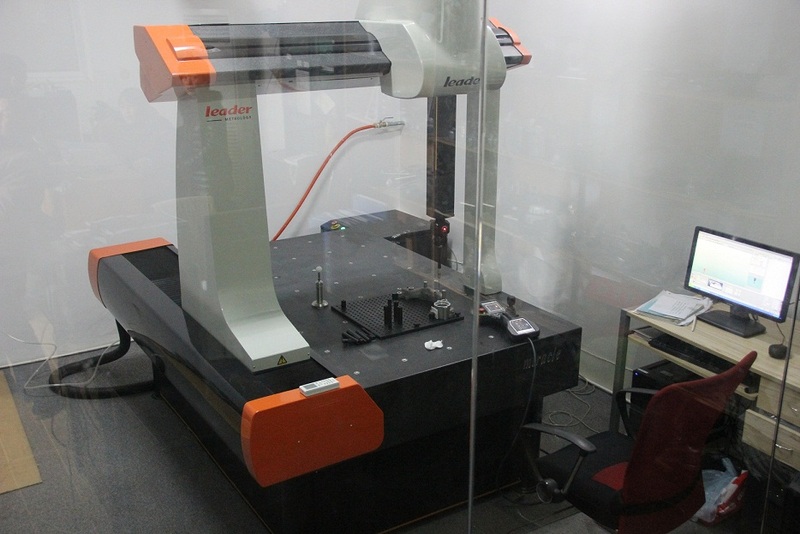 In this case, the production efficiency will be higher, and the quality control will be easier and better. 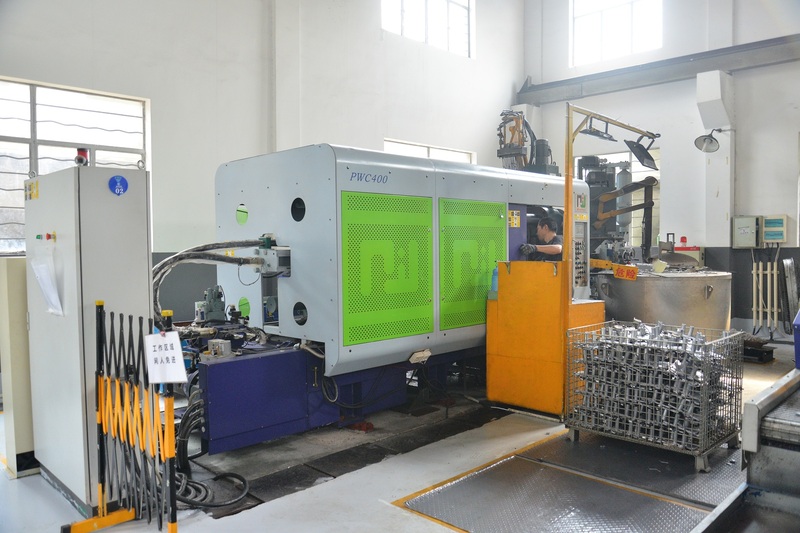 Looking for ideal Aluminum Die Casting Machine Parts Manufacturer & supplier ? We have a wide selection at great prices to help you get creative. 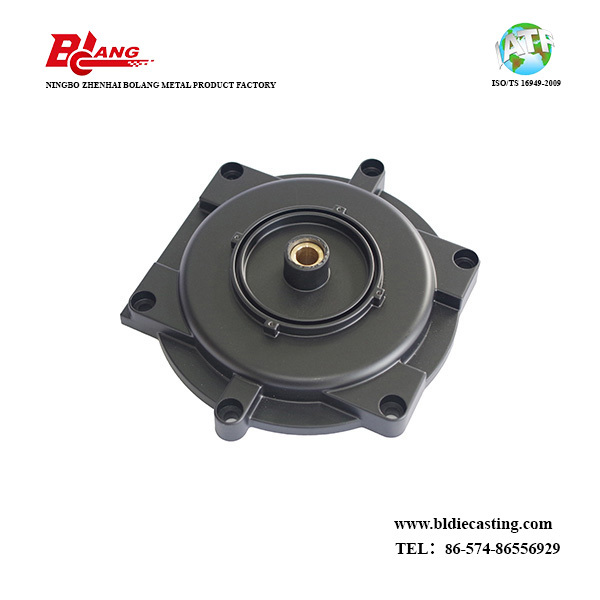 All the High Quality Aluminum Die Casting Machine Parts are quality guaranteed. 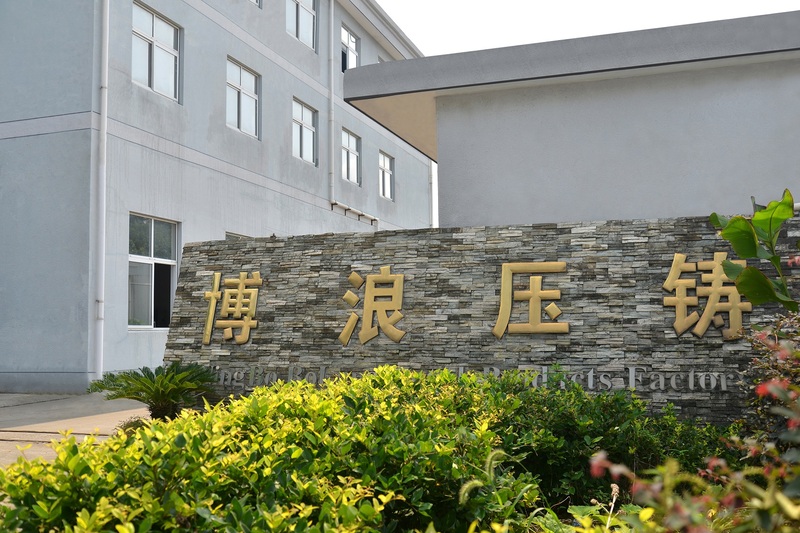 We are China Origin Factory of High Quality Aluminum Machine Parts Die Casting. If you have any question, please feel free to contact us.